Automated transport is the way of the future and government has to prepare the way, a report says. A parliamentary report has called for the creation of an “automated transport ecosystem” and the appointment of a National Chief Engineer to pave the way for the nation’s transition to driverless buses, trains and cars. A House of Representatives Standing Committee this week released its Innovating Transport Across Australia report following a five month inquiry. The report says driverless and electric mass transport represents a potential revolution but government will have to take a leading role in the development of both the regulatory framework and physical and communications infrastructure. “Achieving this outcome will demand vision and leadership from government,” committee chair John Alexander said. 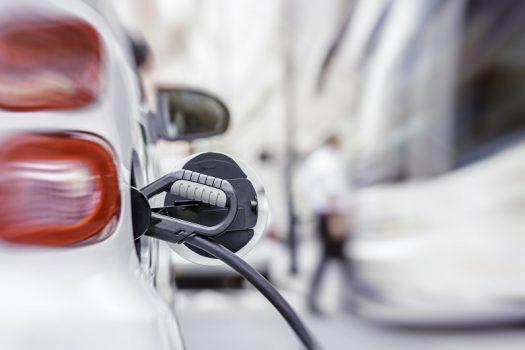 The report highlights the benefits of an automated and electric transport network, including reduced traffic congestion and greenhouse gas emissions, improved access to services, better connectivity between regions and a reduction in accidents. “Consideration should be given to policies which promote the development of this ecosystem, including restrictions on private automated transport and ridesharing, and the encouragement of shared mobility,” the report says. 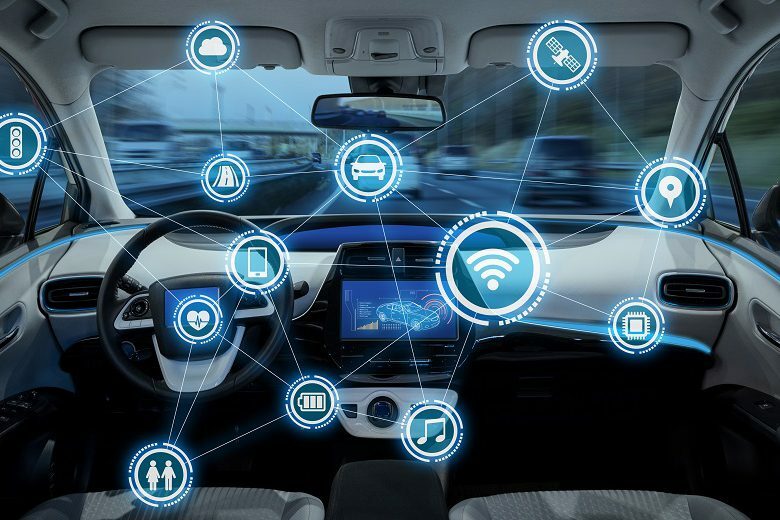 However it notes security issues need to be considered including the potential to hack into a connected vehicle’s infotainment and computer systems to gain control of a vehicle or collect information about drivers and passengers. The report says federal and state governments have a major role to play in providing policy leadership and co-ordination through COAG, the National Transport Commission and Austroads. Government will also be instrumental in coordinating policy, developing national standards and providing energy and communications infrastructure, as well as data management, cyber security and the introduction of incentives for emission standards. 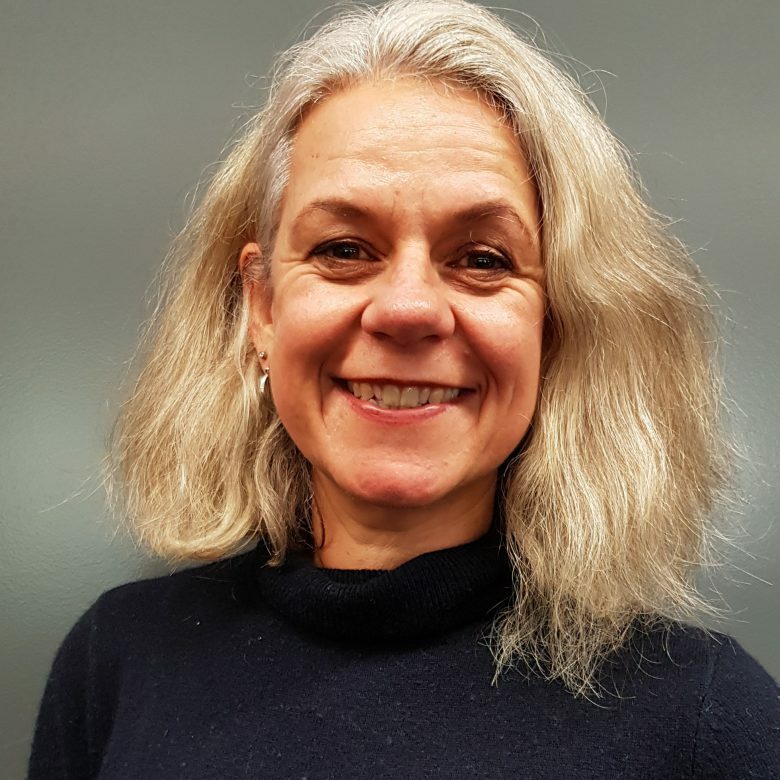 The report makes 17 recommendations, including setting up a statutory Office of a National Chief Engineer to provide independent expert planning and development advice, and developing a national strategy for the safe storage and transport of hydrogen. 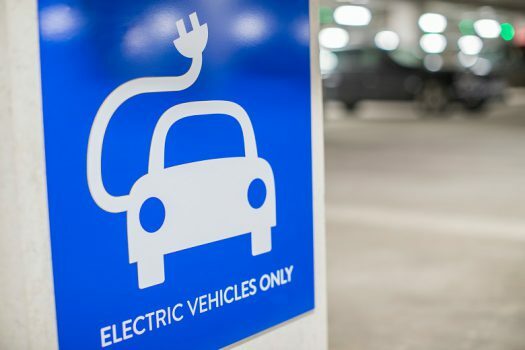 The release of the report comes after the federal opposition on this week pledged to invest $100 million in an electric car charging network if elected, and set a target for 50 per cent of all new car sales being electric by 2030. Labor’s Climate Change Action Plan also requires half of all government fleet purchases to be electric by 2025 and for all Commonwealth owned or leased office buildings to have charging capacity where appropriate. The federal government announced $400,000 for a National Electronic Vehicle Strategy in Tuesday’s budget.